Anime is fun to watch, that is until the series comes to an end. Sure you could watch the series again, but wouldn’t it be a good time to get a new look into the storyline you love so much? Then perhaps give the manga a try, you never know, you could end up with more information than the anime gave you that leads to a new realization about one of your favorite characters or find one that has extra parts that the anime couldn’t fit in. So without further ado, here are some manga recommendations. Most anime lovers are familiar with this dark title, but without reading the manga you’re only getting half of the story. 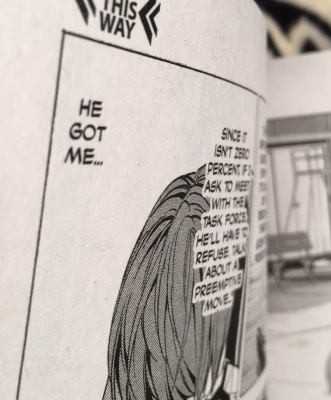 A few of the plot holes that some caught onto in the anime can be found and explained in the manga. 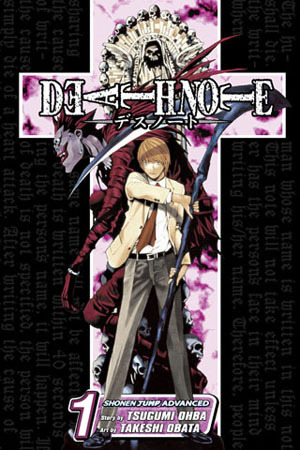 Not only that, but the manga also helps explain how the death note works in much more thorough detail than in the anime, which can help bring some things to light. (Pun not intended.) There’s another plus to reading the manga: you get to enjoy amazing art and clever punchlines that weren’t included in the anime. 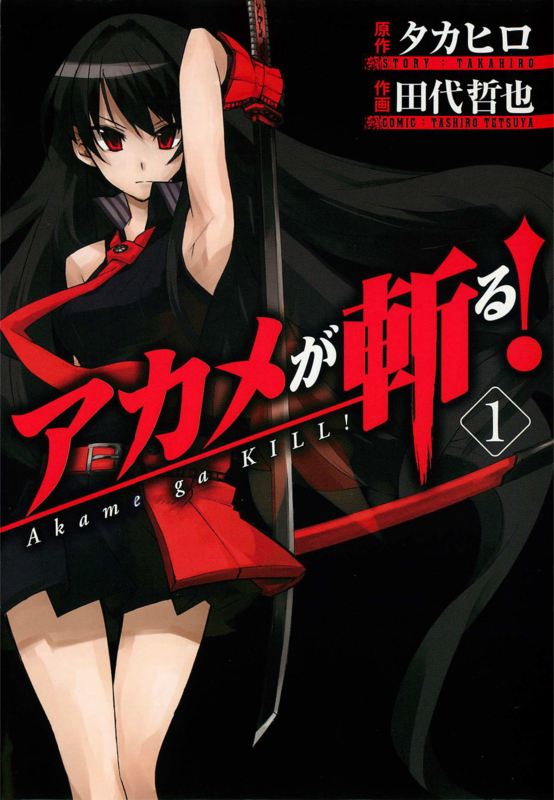 This is one of the lesser known animes, but its one where the manga has quite a difference compared to the anime. Just like in some movies, the makers might change a few things to make it more dramatic or tragic than it really is to promote more emotion from the audience. That same thing happens in the anime, and if you have read the manga, you would notice these differences almost right away, but with the realization of the differences, you will find many secrets and have insight to things the anime had never shown. Reading this manga will not only let you in on more secrets and side stories, but it will also let you get ahead of the anime. 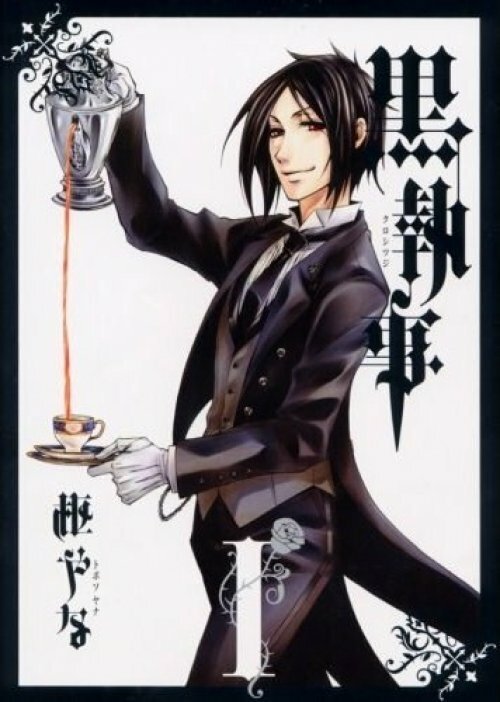 “Black Butler” as an anime is still being made, meaning the series is not over yet like most popular animes are. This means that if you can catch up in time, you can be ahead of the anime and get to know what will happen next rather than just sitting around waiting for another season to be made. Not only that, but the manga is more in depth in the plot than the anime is.